Whitesell recently produced a short documentary describing the effects of commercial real estate development on communities and the environment. Insightful interviews and thoughtful discussion regarding best practices and challenges faced by NJ municipalities are highlighted. 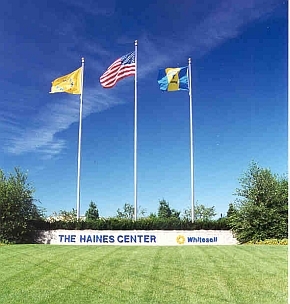 The documentary also highlights The Haines Center located in Burlington County, NJ as an example of a properly zoned, well-maintained, tax revenue producing industrial logistics center.